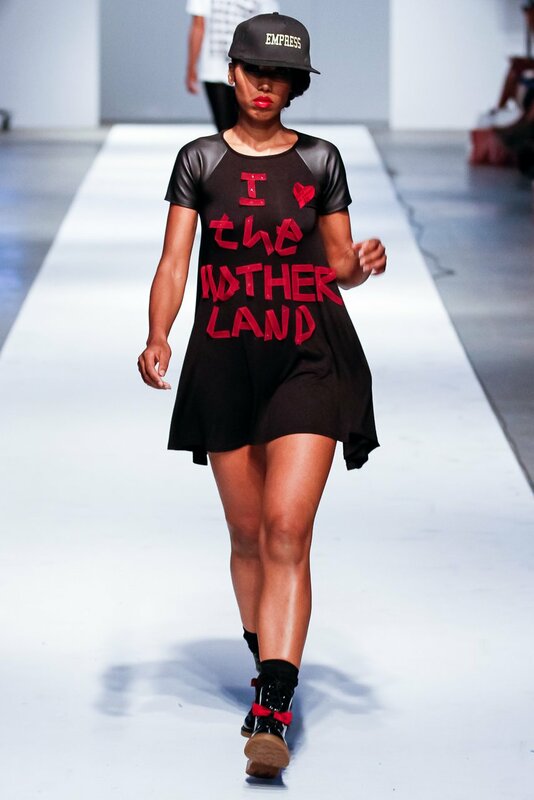 MY BEST OF AFRICAN FASHION WEEK 2013. 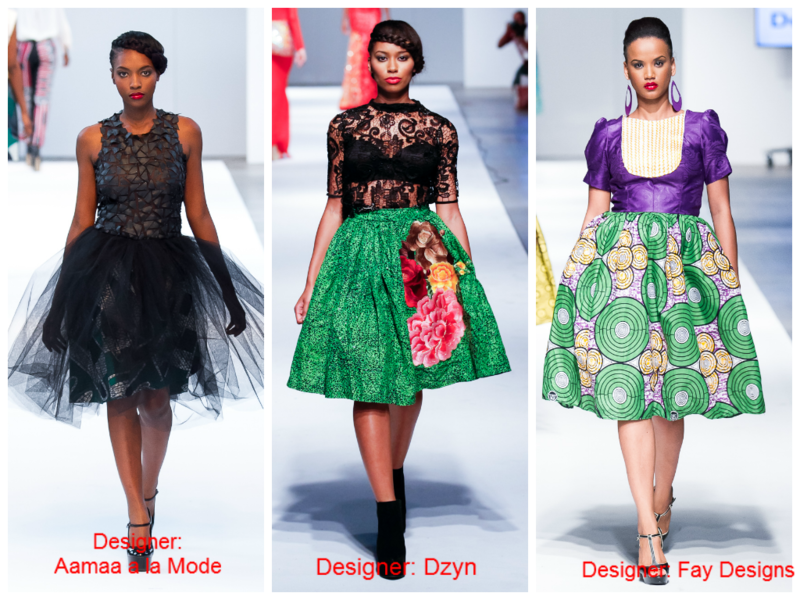 This week has indeed been so busy with its fashion display on their spring/summer 2014.I couldn’t help but post my best established designers from across Africa to all over in Europe,America and Africa.Now without wasting much time here are my best looks and their designers. 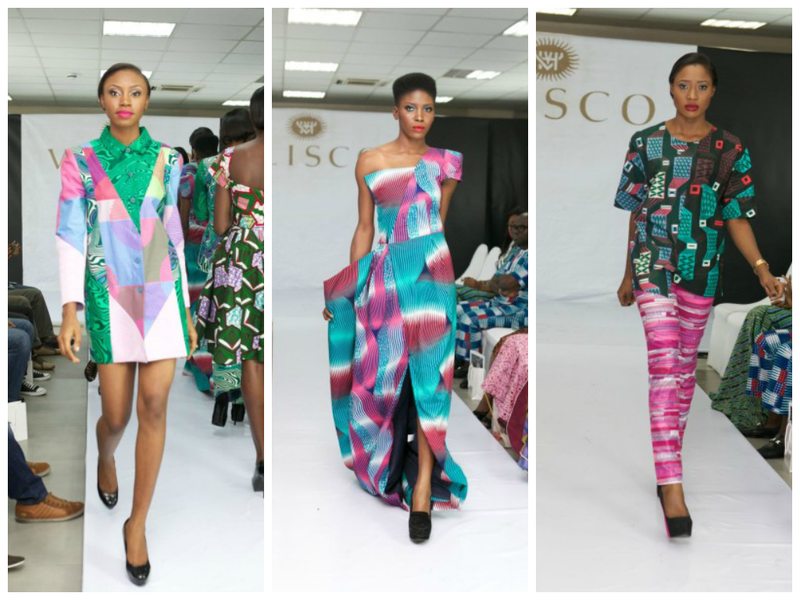 It’s from a Nigerian brand material Vlisco. 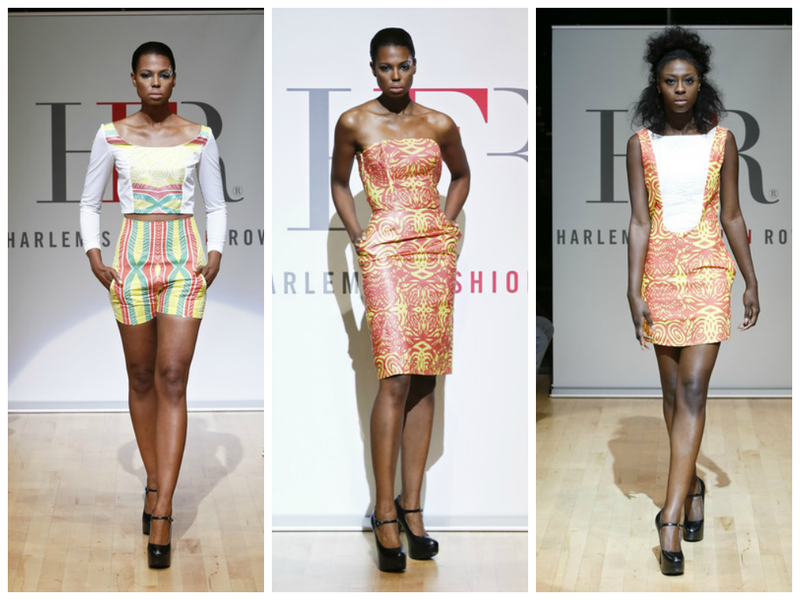 African designers brought their best new and establish.Here are my best picks. 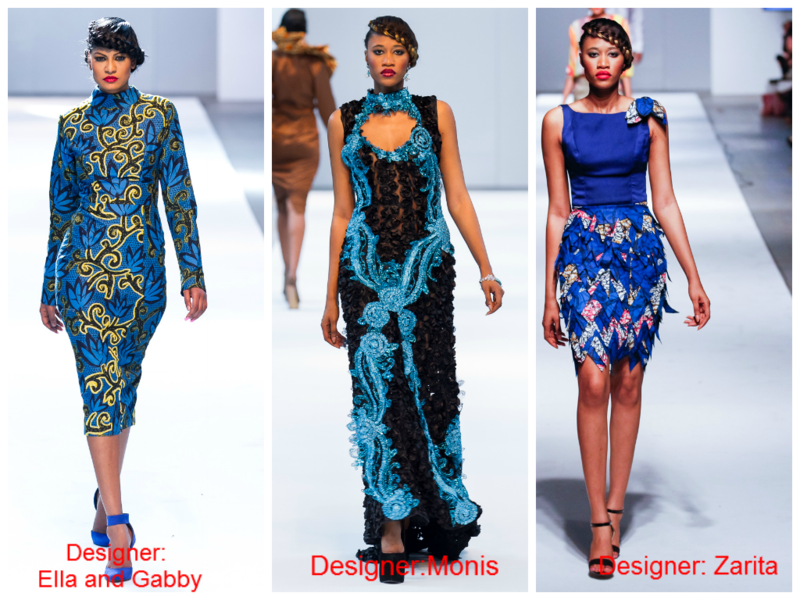 Africans are truly blessed with their prints and designs.don’t you think so? 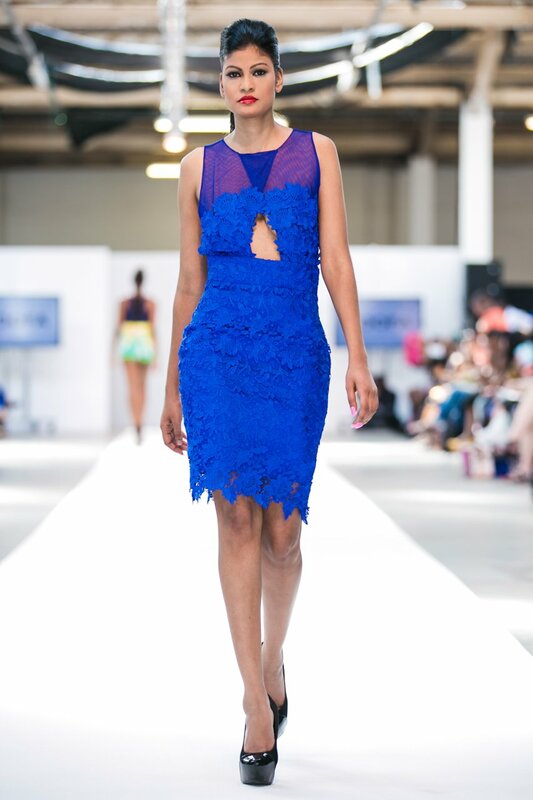 Vlisco is a nice fabric but i love the last blue dress more…. lovely pictures by the way and a happy new year to you.